The Chateau de Serrant is a Renaissance chateau situated in the Loire Valley, the private residence of the Prince of Merode. 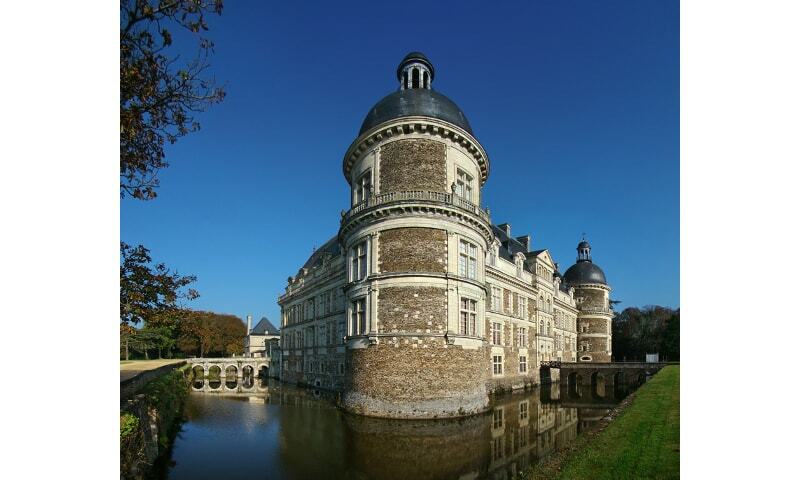 The castle is 15 kilometres to the west of Angers; it is open to visitors. The castle is notable for the library, stocked with 12,000 books; the vaulted halls, originally home to the kitchens; and Napoleon's bedroom, which was never used by the Emperor as he stayed at the castle for only two hours.